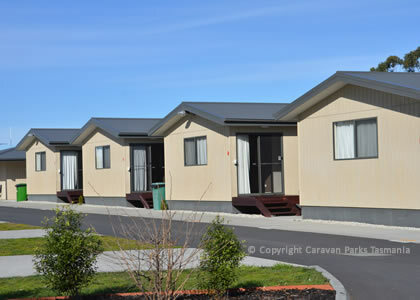 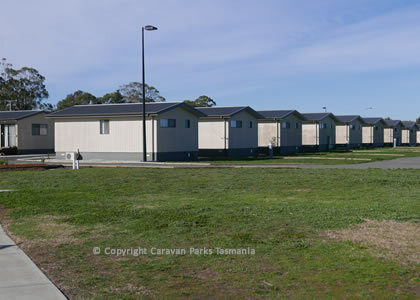 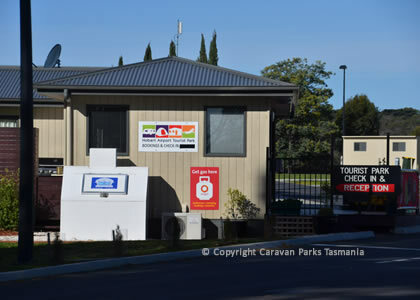 This caravan park is Hobart's newest caravan, cabin park located within a few minutes of the airport and 25 minutes drive from the Hobart CDB. 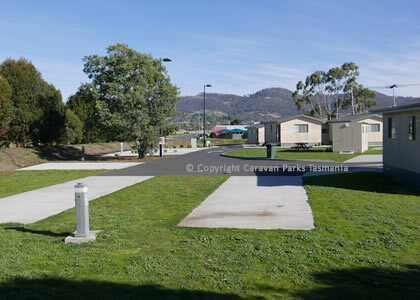 It is the perfect base from which to explore Southern Tasmania's well known attractions including Sullivans Cove, Salamanca Markets, Richmond tourist village, Port Arthur, Tasman Peninsula and the East Coast. 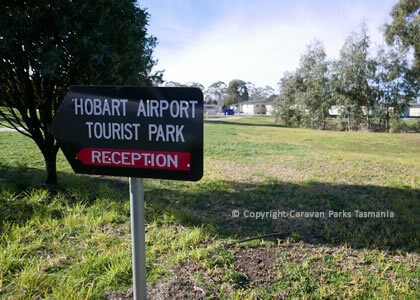 The Hobart Airport Tourist Caravan Park is located within 5 kms of several golf courses including Tasmania Golf Club, Royal Hobart Golf Club and Llanherne Golf Club. 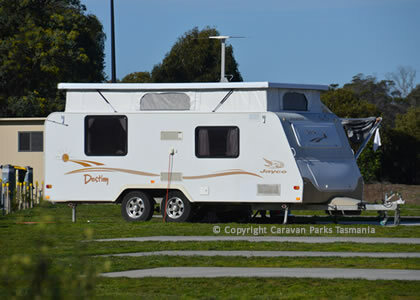 It is also close to many beaches and much more. 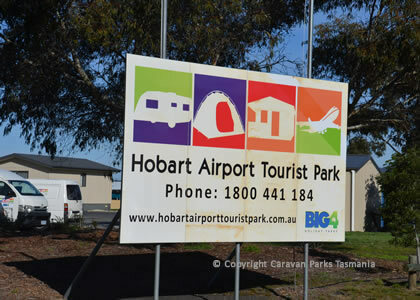 The Hobart Airport Tourist Park features 37 fully self-contained 2 bedroom cabins 2 cabins with disabled access 22 powered sites 4 powered sites with own ensuite. 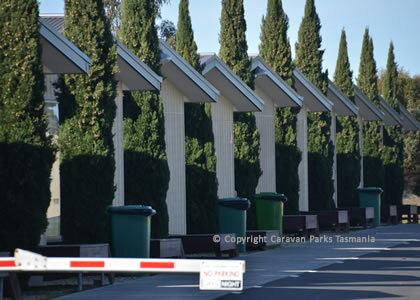 Dogs welcome on lead for guests using powered sites only. 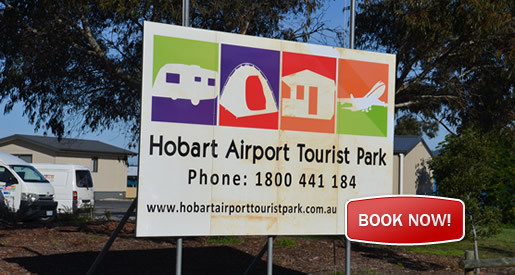 The Hobart Airport tourist park features modern self-contained 2 bedroom cabins, all the facilities that you will need for your stay including LCD TV and wireless internet availability. 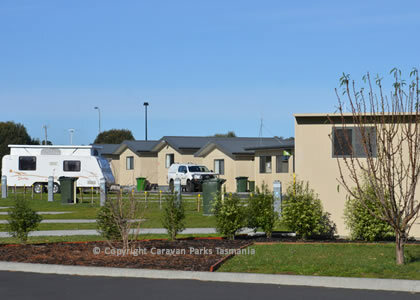 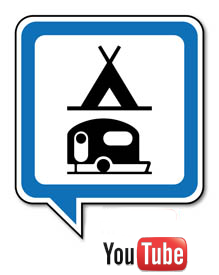 The park's caravan and motorhome sites consist of a large concrete base which has all the facilities needed including a centrally heated amenities block. 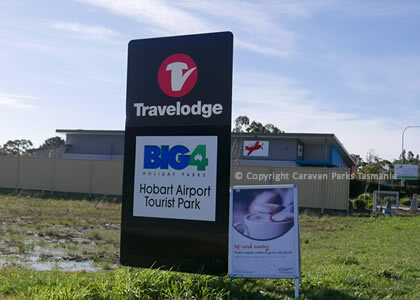 There are also 4 sites with their own ensuite.